How does the Galaxy Finance & Property Group Buyers Agency Work? 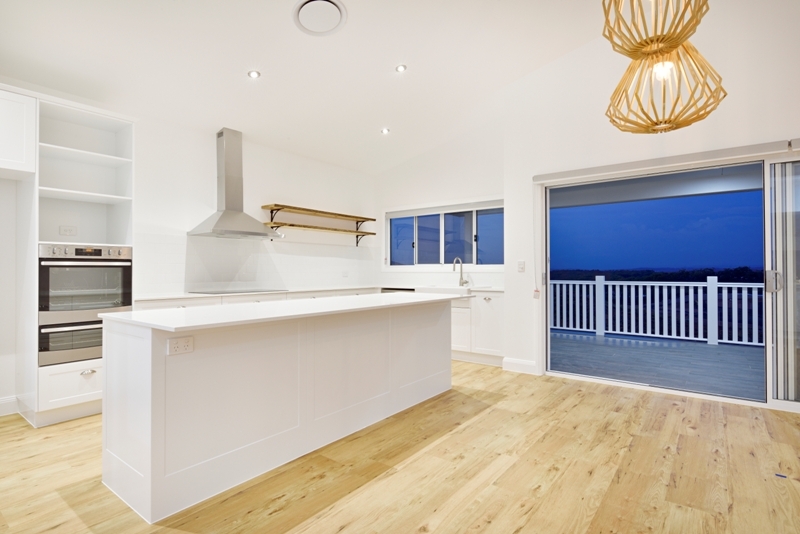 (Property Investment Buyers Agency) which is based on the NSW Central Coast. We hold both an individual Real Estate Licence as well as a Corporation Licence. With over 50 years of combined property investment, property sales and property marketing experience, our team specialises in working with clients to understand their needs and develop comprehensive property and investment strategies to help you improve your financial position.. Whether you are a first time investor, looking to build your property portfolio, or just wanting to learn more, Galaxy has the experience, resources and knowledge to help guide you through your property investment journey. Over 80% of our clients are referred to us from other clients and we pride ourselves in not only educating our clients but also holding your hand through the entire journey.